French naval defence firm DCNS has announced the company will be an official partner of AFL club the Adelaide Football Club for 2017. The company, which is responsible for the $50 billion Future Submarine Program, said they are excited to be able to reach out to school-age students to make them aware of the business and potential opportunities in the defence industry. "We are particularly delighted to support the Crows Cup Carnival as it provides a unique opportunity to reach out to school-age students and hopefully encourage them to become aware of DCNS and what opportunities might be available to them in the defence industry in the future," said DCNS interim chief executive Brent Clark. DCNS will have the naming rights to the Crows Cup Carnival, a one-day interschool girls-only football carnival aimed at encouraging young girls to try football in a fun and safe environment. The inaugural Crows Cup Carnival was held over two days in December 2016 and was a resounding success, with more than 250 girls from Years 5-7 taking part. That will be extended this year, with five carnivals to be held at locations across Adelaide during June and July. Crows CEO Andrew Fagan said the club was delighted to be partnering with a world-class company. 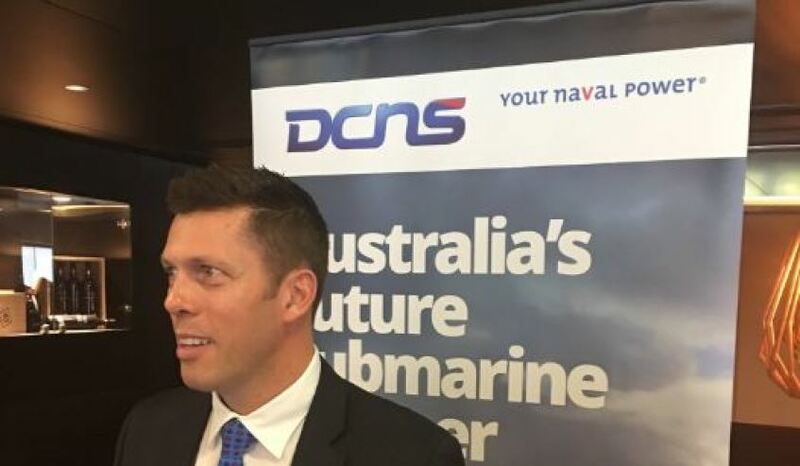 "DCNS is a world-class submarine designer and builder who has a genuine desire to forge strong links in South Australia," Fagan said. "We’re looking forward to working closely with DCNS to strengthen our Crows Cup Carnival and provide great outcomes in the community." The Department of Defence has also come on board as a supporting partner of the Crows Cup Carnival. DCNS will also support the Crows Children's Foundation, which assists children in need. The partnership comes after a busy few weeks for DCNS, with parliamentary hearings into the Framework Agreement of the Future Submarine Program, the resignation of CEO Sean Costello and the third Future Submarine industry day. Rheinmetall brings the fight with LAND 400 Phase 3... - 3 days ago. Australia Forward: Balancing expeditionary and con... - 3 days ago.